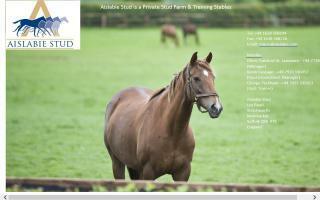 Horse Boarding Stables & Livery Yards Directory - Page 3 - O Horse! 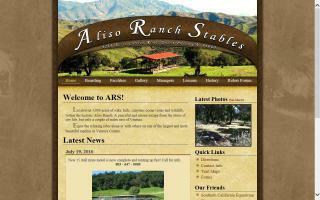 Full care horse boarding, riding lessons, kids summer camp & horse shows. 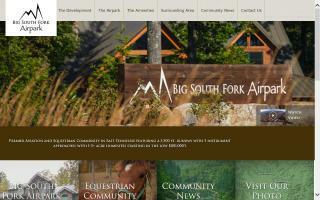 The Aiken Complex is a premium equestrian facility offering boarding, training and rehabilitation. Odyssey exerciser, 1/2 mile track, arenas and on-site veterinarian. Small 7 acre stable has 12x12 matted stall or pasture board available. Loving care and family; laid back atmosphere. We treat your horses like our own! Two large grass orchard fields and one smaller paddock with run in shed. Stone dust arena with lights. Heated wash stalls and tack room. $450 Full Board; $300 Pasture Board. Trainer also available for lessons. 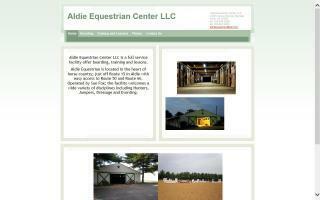 Aldie Equestrian Center LLC is located in the heart of horse country just off Route 15 in Aldie with easy access to Route 50 and Route 66. 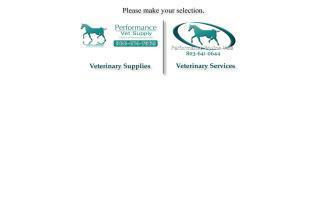 We have over 40 years of experience in barn management and equine care. The full service facility offers a lovely outdoor ring (135 x 270) with jumps and lights, an indoor ring with sand/fiber footing, cross country jumps, bridle paths for hacking, and large fields for turnout as well as private and semi-private paddocks. The center aisleway barn offers large stalls with mats, a hot/cold wash stall, a farrier's station, and tack rooms as well as a heated/air conditioned boarders' lounge. Our full time barn staff lives on site. Trailer parking is available for no additional charge. We have a great selection of high quality feeds available. Lessons and training are available if needed but are not required. Stall board: $700 (as of June 2011). For additional information please email us or call Sue Fox @ (703) 304-6249. Well established 7 acre facility under new management. - Expert trainer on site - Bryan Meyerhoff has over 20 years of experience training horses for both pleasure and performance. Multiple competitive disciplines are currently training here: Western, English, Jumping, Barrels, and poles. We are a full board facility, but we have a few stalls reserved for partial board when available. Call, email, or text for additional details. You will not find another facility in Broward County that matches our amenities at our price. Impressive new boarder incentives. A full service boarding stable located on 7,000 acres of oaks, hills, canyons, ocean vistas, and wildlife within the historic Aliso Ranch. A peaceful and serene escape from the stress of city life only a couple miles east of Ventura.